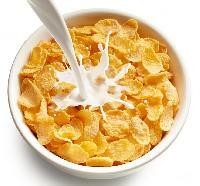 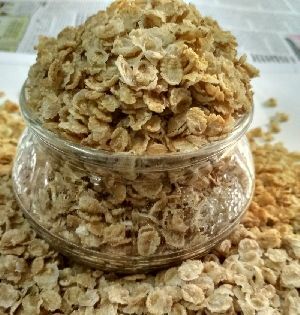 Feature : Good in Taste, Healthy to eat, Reduce extra fat, Energetic, etc. 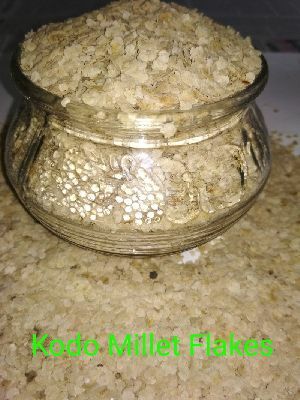 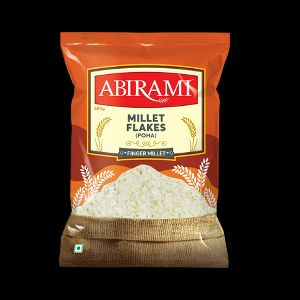 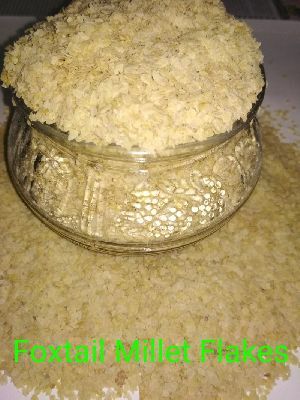 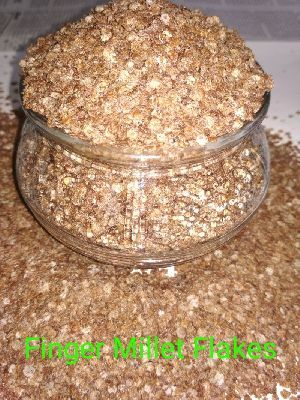 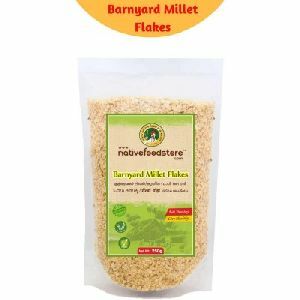 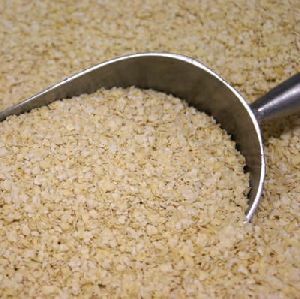 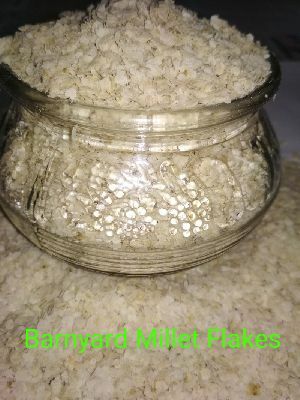 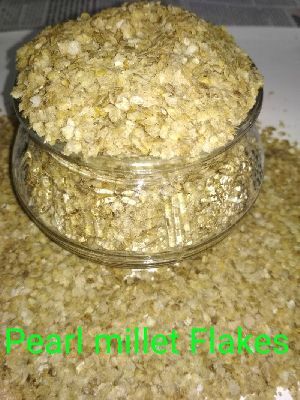 We are manufacturing millet based value added food products like millet flakes, millet health mix, millet porridge.etc and also for exports. 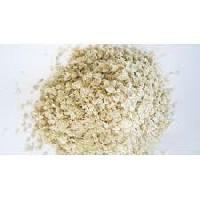 We also export many herbal products based on buyers choice.